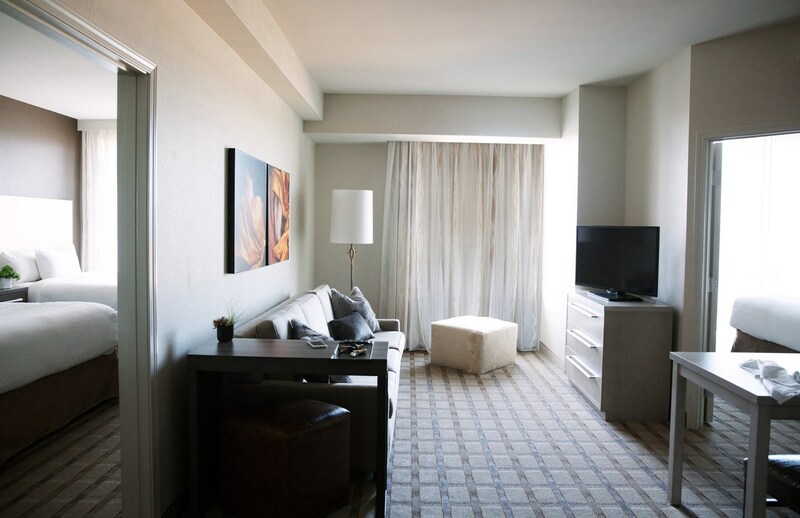 Providing all the comforts of home with the ambiance of away, our rooms offer everything you’ll need during your stay. 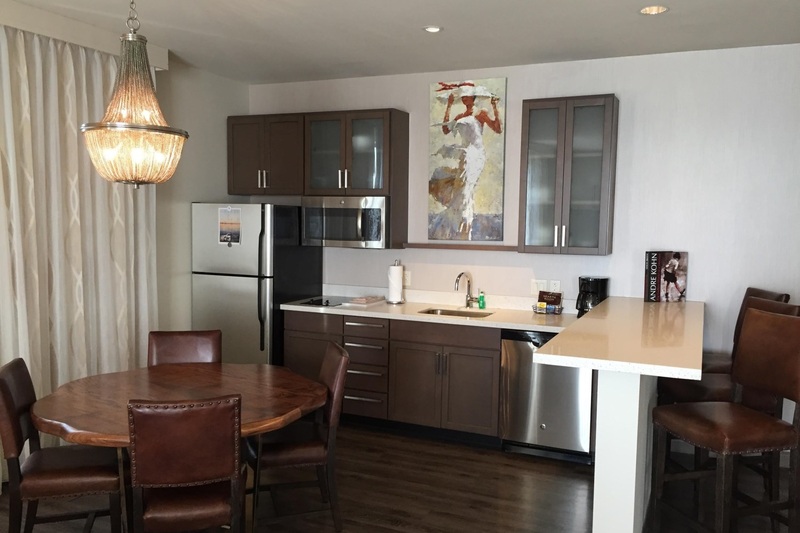 Our villa-style suites were designed with the guest in mind, providing fully equipped kitchens and plenty of space for work or relaxation. Fusing contemporary decor and practical features, our Kiawah Island accommodations will pamper you with luxurious amenities, plush sleeping quarters, and stunning island views. 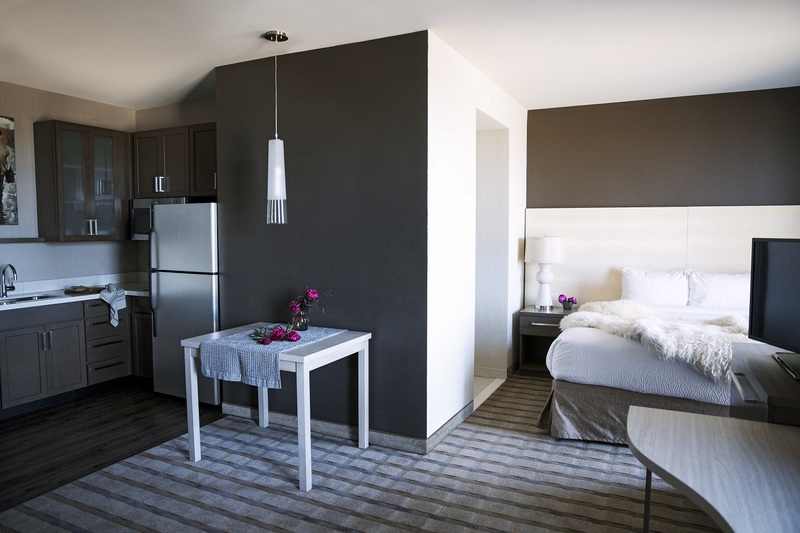 If you’re in need of extra room while traveling, our inn is happy to offer spacious one- and two-bedroom accommodations. Browse our complete list of guest rooms, studio apartments and luxury residences below to begin your adventure. 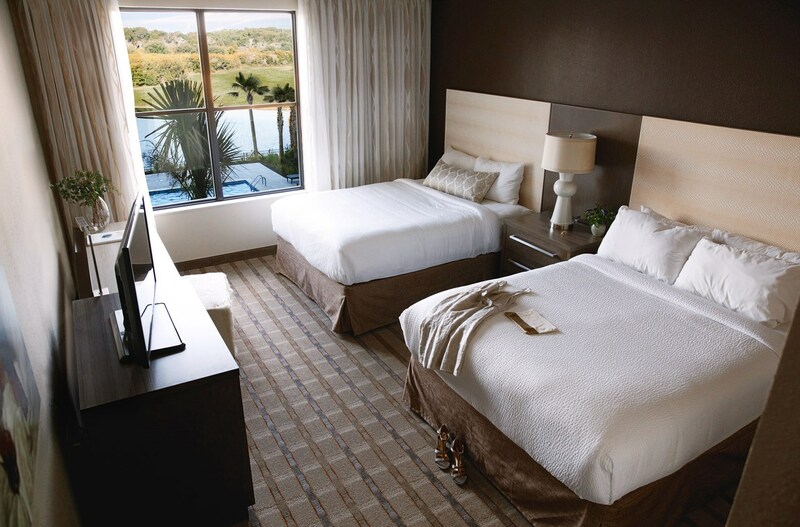 Book your stay now through September 1, 2019 using Marriott Bonvoy points and receive a $25 food & beverage voucher for each night reserved using points.